We provide the ultimate Food and Beverage experience. All you need to do is make a selection from our extensive menu range, tell us the time, venue and number of guests and we will do the rest. Caterer in Perth that focuses on exceeding your expectations. You can see our Service in operation by viewing our video. The video was taken at a recent event and shows our Finger Food and Buffet menus, as well as lots of happy guests. Party Catering, FingerFood, Wedding Catering, Corporate Catering, Event Catering, Private Events. Nosh Catering has been supplying food and beverage services in Perth, Western Australia for over 20 years. 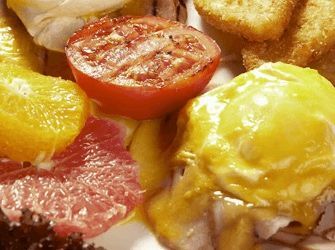 Nosh Catering Perth is a leading Caterer and we take pride in providing high quality, wide-ranging and affordable catering services. We have menus for Wedding Catering, Birthday Catering, Event Catering, Corporate Catering and Office Catering. Also, for events including Melbourne Cup Catering and Christmas Catering. 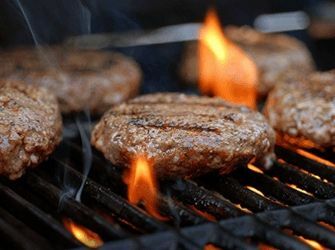 We are very popular for Sporting Club Catering because we offer an affordable service. If your event is a little less formal, you could consider our Platters Catering or Barbecue Catering – Party, Weddings, Corporate, Events, Private. Nosh – Caterer Perth will go to great lengths to ensure that your Party Catering is a success. Whether you wish to provide Finger Food for 30 guests in the privacy of your own home or organise Mobile Catering at a venue for 1000 guests. We will apply the same attention to detail. We would like to thank your staff who attended our wedding on how wonderful they were, and how fantastic the food was. Everyone commented on how much they enjoyed the food and the wonderful service. Everything was set up beautifully. I do not have enough words to thank you for yesterday. Because of your prompt assistance, it tuned out to be a wonderful day. The food was beautiful, your staff were very helpful and we intend to use you again for future events. We had nothing but compliments from guests about how good the food was for our Wedding. The staff were well presented, polite, friendly and punctual. We were most impressed by the service and would have no problems recommending to anyone. I wanted to send you a big thanks for everything for our party on Saturday night. You were a pleasure to deal with, and the food, by all accounts, was a hit. Was so happy with you all that we would definitely suggest you for future functions. Use this form to make a brief enquiry. Alternatively, use our Contact form or Booking form to give us full details about your event. 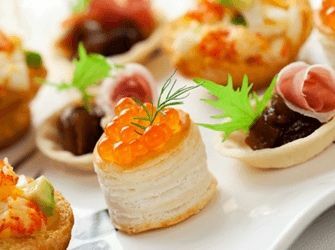 Award Winning Perth Catering company specialising is Party Catering, Wedding Catering, Corporate Catering and Event Catering. 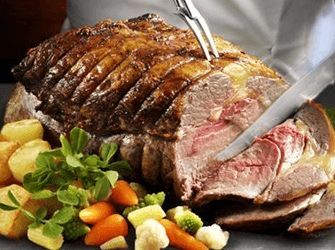 All occasions including Christmas Catering and Melbourne Cup Catering, Spit Roasts. If you are looking for a party catering specialist look no further than Nosh Catering (formally Grinners Catering Perth).